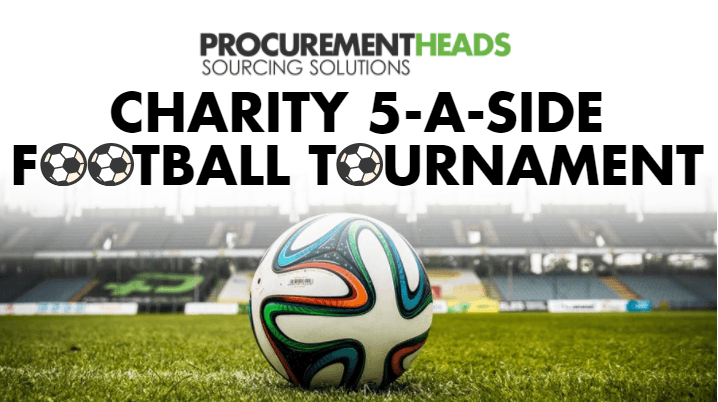 Procurement Heads | Macmillan Events | 5-a-side Football Tournament! The second Procurement Heads 5-a-side Charity Football Tournament in aid of Macmillan Cancer Support. 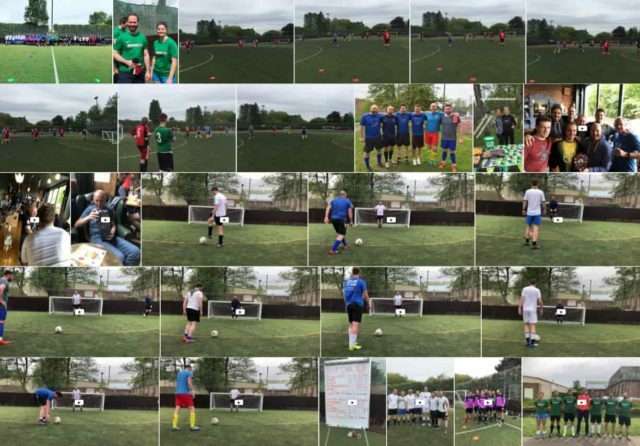 We are thrilled to have hosted our second Charity 5-a-side Football Tournament in aid of Macmillan Cancer Support on Friday 11th May. 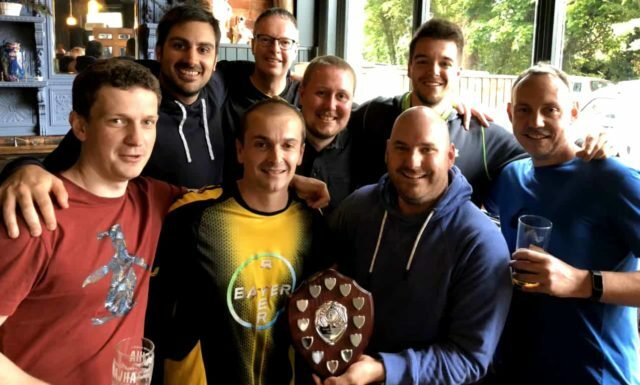 We really enjoy getting together with professionals in our network, especially when it involves playing a few games of football, but to do so whilst raising all important funds for Macmillan makes it all the more worthwhile. Each team who signed up donated £75 to Macmillan, bringing the total amount raised to £550! Procurement Heads is proud to partner Macmillan Cancer Support and throughout the years have raised over £13,000 in funds. It’s not an amount we have achieved alone, by all means. Without our wonderfully supportive network, clients and candidates alike, we wouldn’t be able to run these our events and business forums, and we’re incredibly grateful for the overwhelming support we receive for each event. We just hope that you enjoy them as much as we do! River Park Leisure Centre for free use of the football pitches and footballs. Flat Whites for their donation of delicious Salted Caramel Brownies. Peter Symonds College Sports Department for lending us their cones and bibs. We're immensely proud to partner with Macmillan Cancer Support. Each year we commit to raising awareness and vital funds - and set ourselves a target of £3,000 fundraising a year. We offer CV aid services, operate a Heads Up referral scheme and run a number of fundraising team challenges and sporting events that we like everyone to get involved in! Collectively, we have raised just over £14,000 for Macmillan.